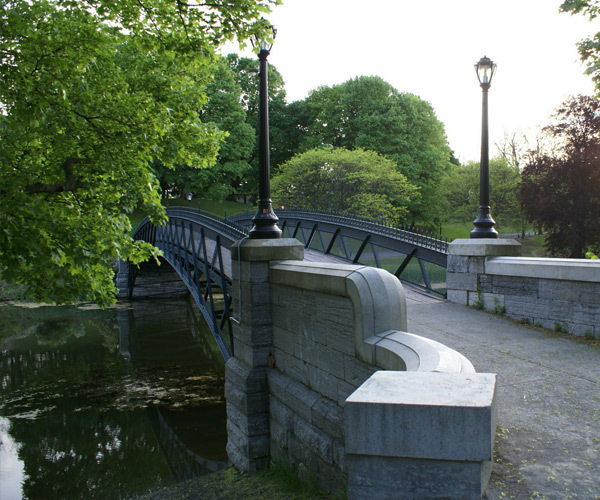 Whether you're a nature-lover, a history buff, or are looking for ways to keep the little ones entertained, you'll want to learn more about the parks, landmarks, and nature-related attractions the Albany area has to offer. Browse the features below to discover all there is to explore. Visit a museum, go for a long walk in a park, or even take a bike ride. 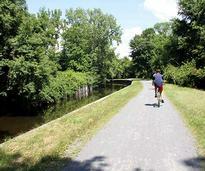 Whatever you choose, just get out and enjoy the Capital Region! Albany is home to some incredible parks! 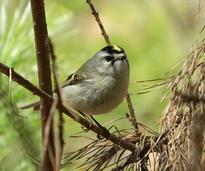 Learn more about them, and about New York State Parks near Albany in our parks section. Explore the great outdoors and do a bit of hands-on learning at these Albany area nature centers! Most are perfect for both adults and children. 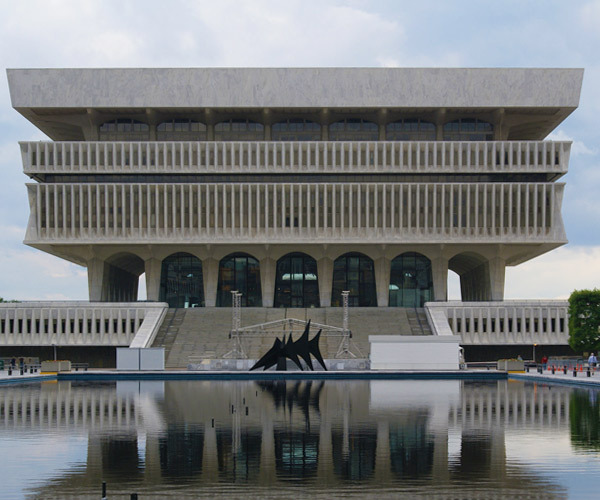 The Capital Region has some truly amazing museums that cover topics from history and culture to art and nature. Whether you prefer to walk or ride, check out these great places to hike or bike in and near Albany. Looking for even more things to do in the great outdoors? 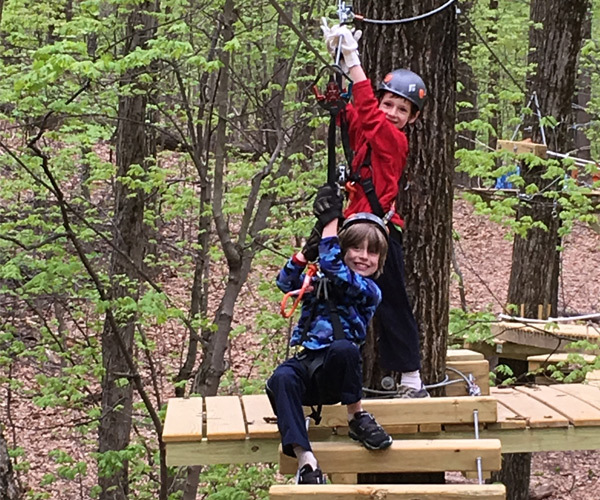 Explore our directory of Albany area outdoor activities and attractions.